An amazing tube ride by Koa Smith surfing a secret spot off the African desert. Original Video: http://vimeo.com/103082729. Directed by Alex & Koa Smith, Music: Jeff Beck, Day in the Life (The Beatles). To me riding the tube on a wave is the ultimate experience. There is something about being in the very core of the wave, in the middle of the maelstrom, that is both fun and dangerous. 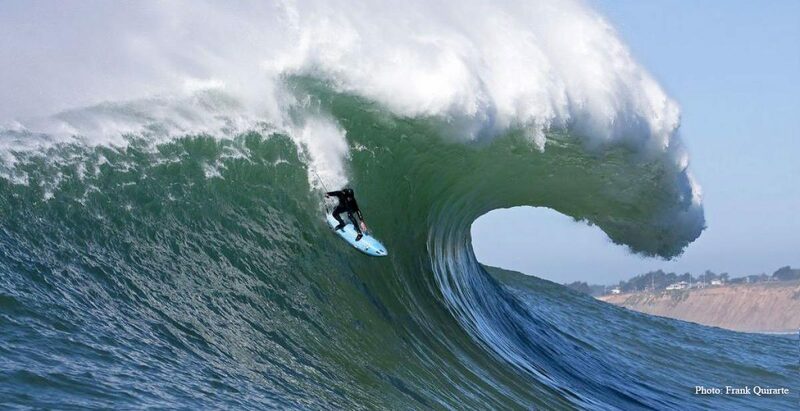 Although it’s one of the safest places on a wave, the margin for error is razor thin. Too far inside and you risk being sucked over the falls, akin to being thrown into a giant washer machine that can hold you underwater for a long time. Too far outside and you risk getting hit by the lip of the wave and driven down to the reef. Between those two extremes you thread the eye of the storm; the calm, almost serene and silent world in the womb of the wave, riding through the very center of the wave’s power. 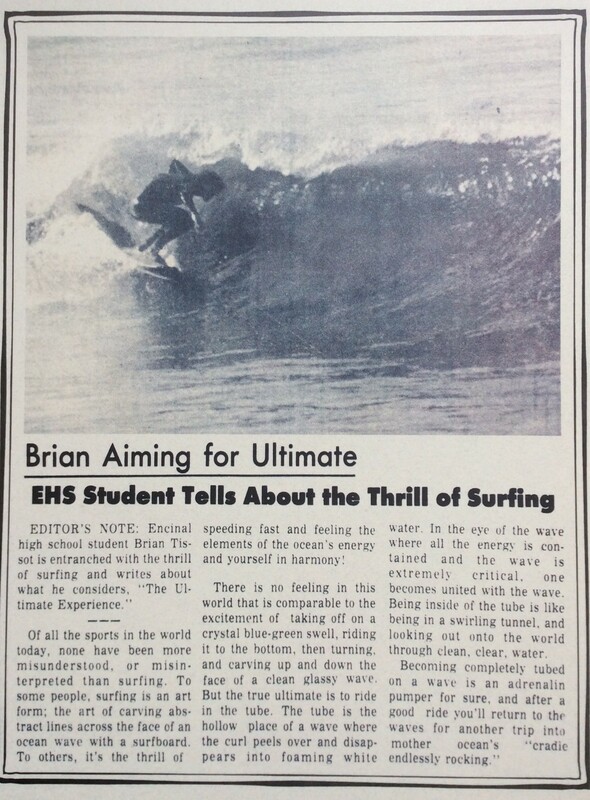 The first time I experienced being tubed was amazing; I just had to have more and it has always been my ultimate goal while surfing. For most surfers we are lucky to experience a few seconds in the tube but at a very few sites tube rides of 10, 20 even 30 seconds are possible as shown in the awesome ride by Koa Smith above. Check it out!